Controversies • After Micheal Jackson's death, she was granted temporary guardianship of Michael's three children, Paris, Prince, and Blanket. But, in 2012, her family reported that she had gone missing, whereas, she was just on a vacation to Arizona. Her sudden disappearance forced a judge to suspend her guardianship of Michael's three kids, though temporarily. • In 2017, she accused her nephew, Trent Lamar Jackson, of elder abuse, and filed for temporary restraining order. According to her, Trent made himself a care custodian of her to control her every move. He threatened her, not to take her home for not obeying his demands, and he refused to return her home from travel and deprived her from contact with her family so he can could influence her, which caused her depression, anxiety and fear. • In 2018, there were rumors about her health that she suffered a "sudden and devastating stroke." Later, it proved to be a fake news as she was absolutely fine. Katherine was born with health issues as when she was 2 years old, she suffered polio that left her with a lifelong limp. When she reached the age of 4, her father changed her name from “Kattie” to “Katherine,” moved with his family to Indiana, where she spent the majority of her childhood. She was always fascinated by the glamour world and wanted to become an actress or country singer. Her parents divorced when she was a teenager. She met an already married Joe Jackson at the age of 17, while she was studying at the Washington High School. Two years later, they tied the knot after Jackson divorced his first wife. After getting married, the couple moved to Gary, Indiana, and lived there with their 9 children for around 16 years. She had an emergency Caesarian operation to give birth to her twins- Brandon and Marlon Jackson who were several weeks premature, but unfortunately, Brandon died one day after he was born (on March 13, 1957). During their stay at Gary, Joe used to work as a crane operator at U.S. Steel, while she was a homemaker. 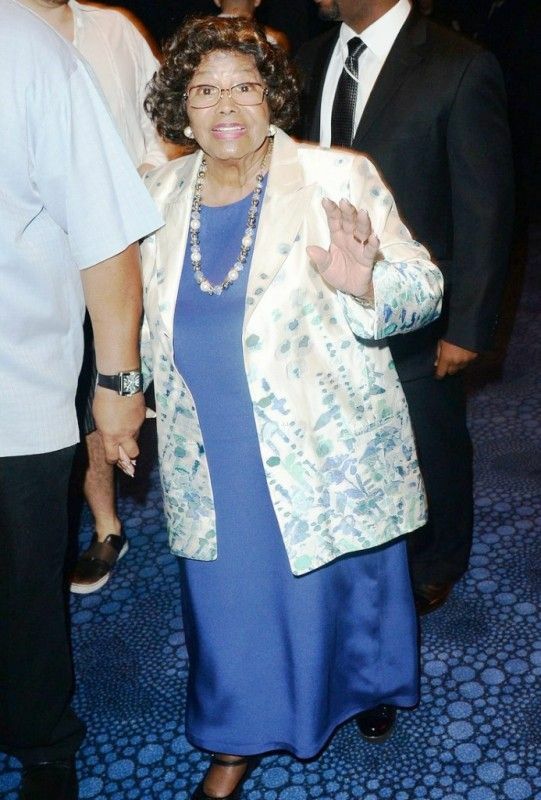 In the early 1960s, her husband worked as a group manager with their sons in a musical group named “The Jackson 5,” where she was group’s dress designer. Her marriage to Joe was on the rocks in the early 1970s when she came to know that Joe had committed adultery multiple times. On March 9, 1973, she filed for divorce in Los Angeles, but later she changed her decision for her children. The next year, she came to know about the birth of, Joh’Vonnie Jackson, Joe’s daughter with Cheryl Terrell, was born on August 30, 1974. She was fed up with Joe’s presumptuous attitude and affair with Cheryl while raising Joh’Vonnie. So, she tried again to divorce Joe in 1982, but again was urged to drop the idea by her family members. She released an autobiography titled, ‘My Family, The Jacksons,’ in 1990. She is best known as the father of the International Pop Star, The King of Pop, Michael Jackson. Her family then got shifted to a mansion in Encino, California with her family out of Indiana after her husband’s good earnings as a group manager. On June 25, 2009, her son, the international pop star, Michael Jackson was found dead under mysterious circumstances. 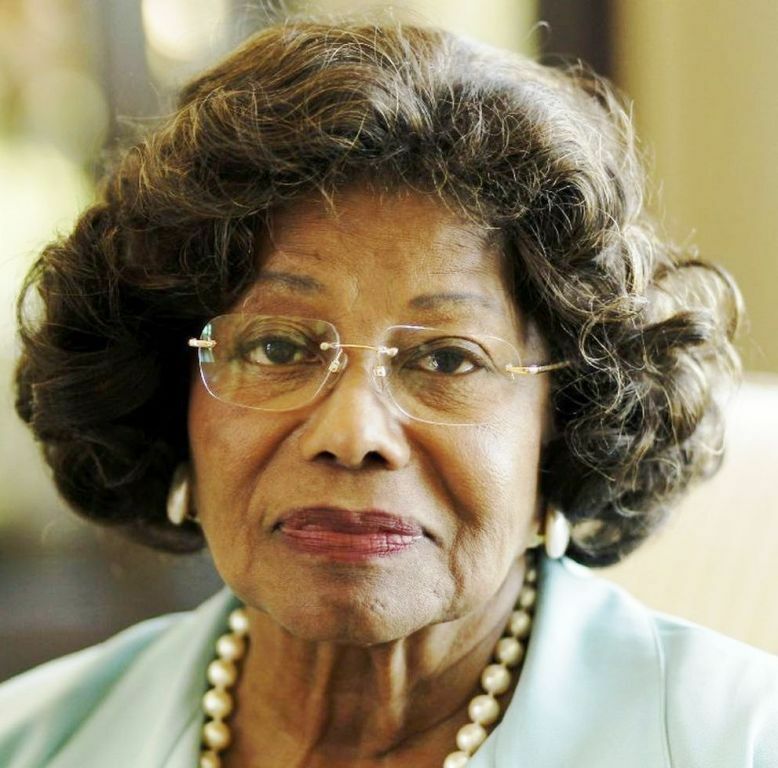 After Michael’s death, she released a book titled, ‘Never Can Say Goodbye: The Katherine Jackson Story,’ in 2010, to share the truth about her misunderstood son, Michael Jackson. 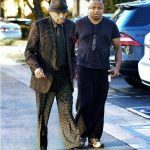 She received 40 percent of Michael Jackson’s mammoth estate/net worth. In 2011, the estate of Michael Jackson bought the Calabasas, California’s home where she lives with Michael’s children- Paris Jackson, Michael Joseph Jackson, Jr., Prince Michael Jackson II.